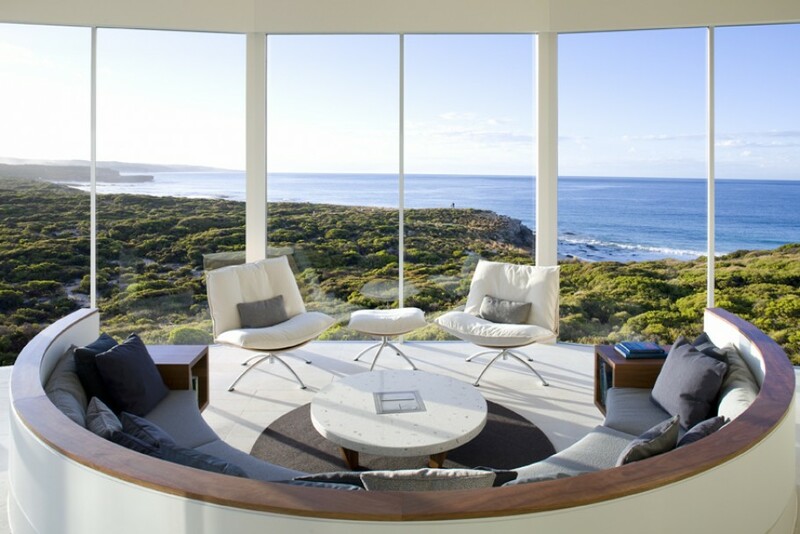 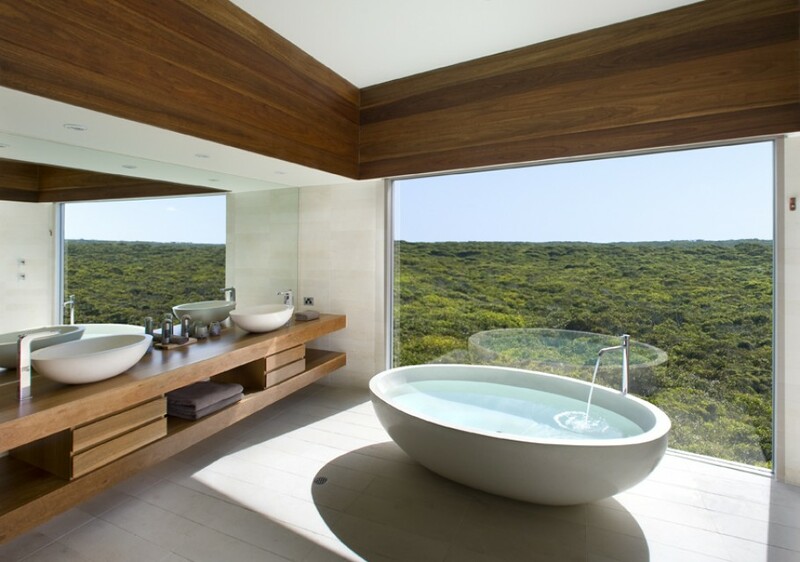 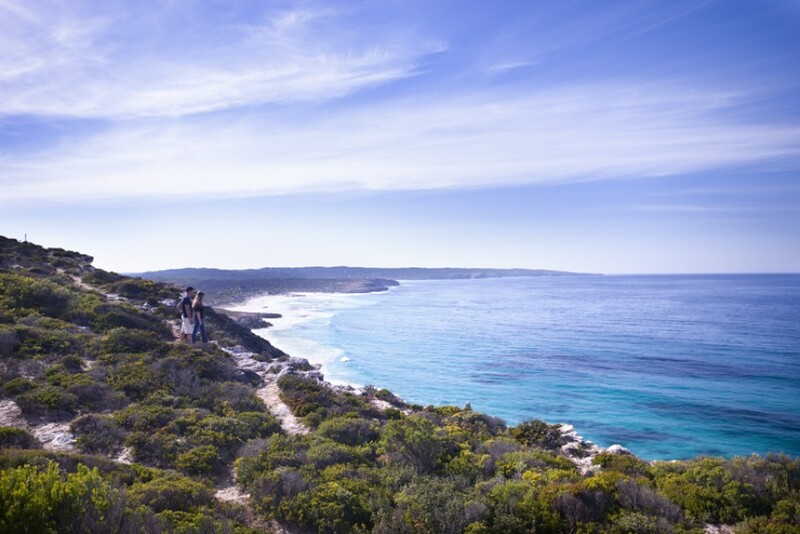 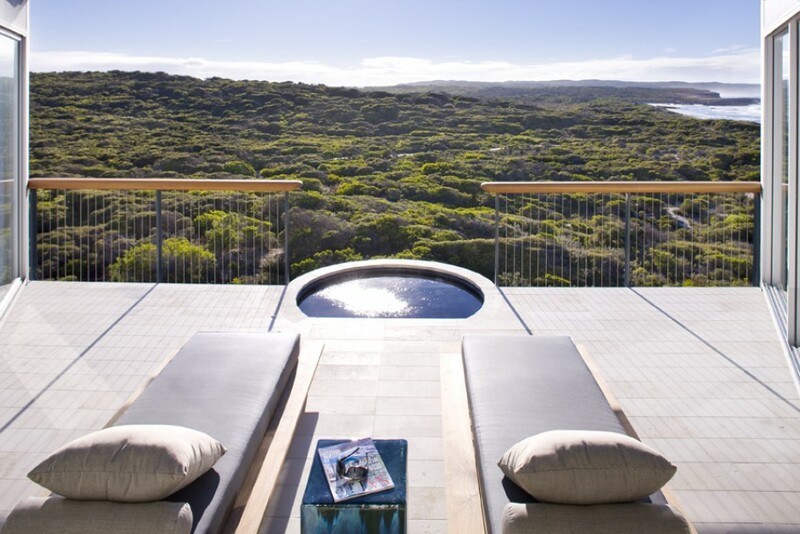 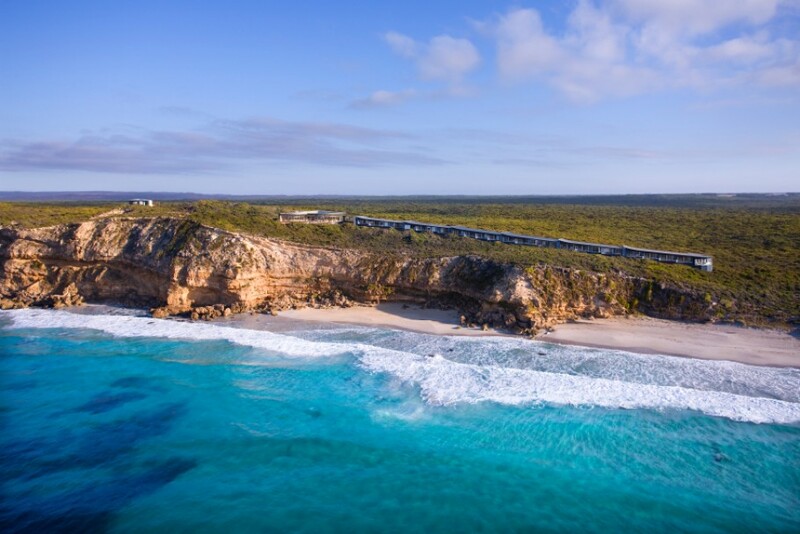 Southern Ocean Lodge offers luxury lodges along secluded cliffs of Australia’s Kangaroo Island. 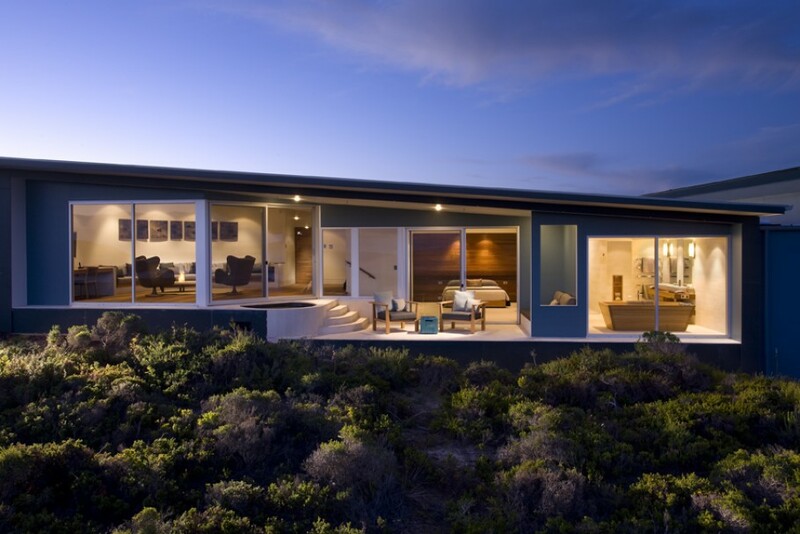 The lodge aims to provide a sanctuary to its occupants through its intimate style and comfort. 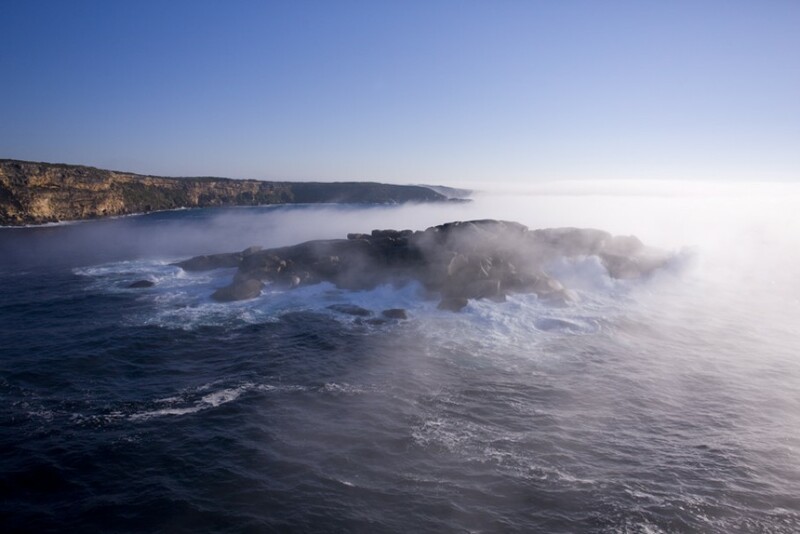 Upon the cliff, one can view the pounding surf through a full frontal panorama as well as be in easy reach of the islands main attractions. 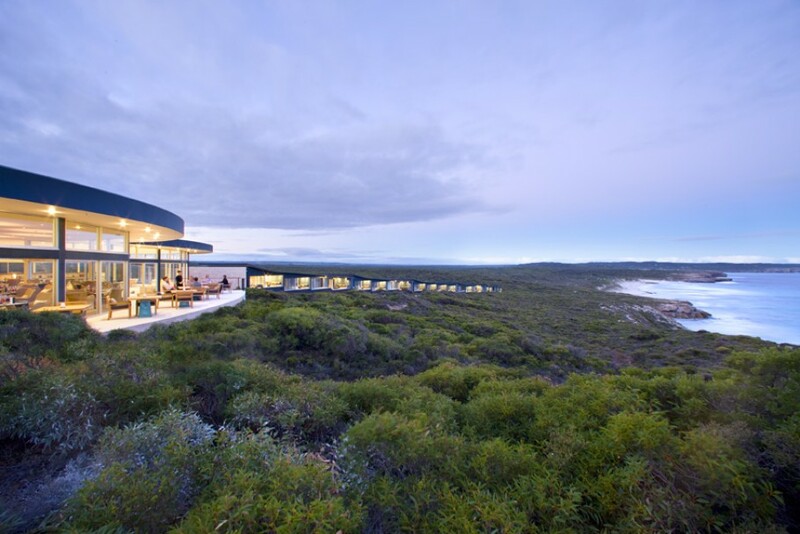 International architectural practice Foster + Partners have designed the ME Hotel project. 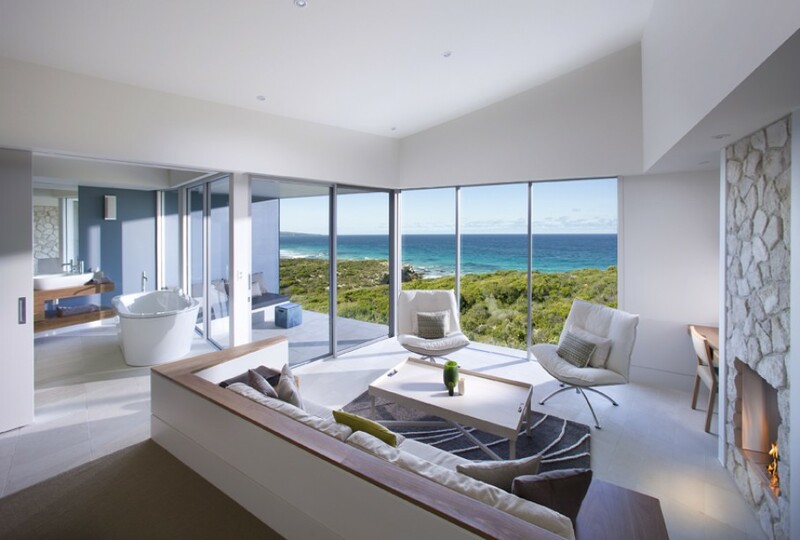 Completed in 2013, the luxury hotel is the first flagship hotel in which everything, from the shell of the building to the bathroom fittings has been designed by the firm. 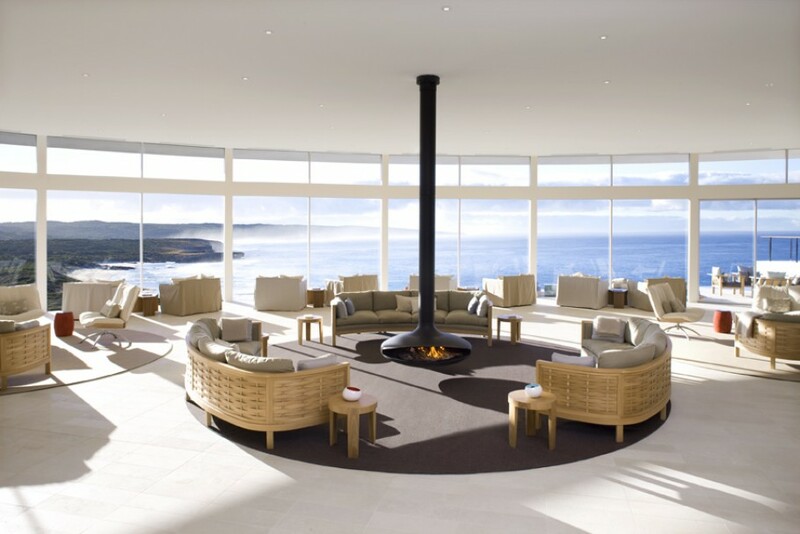 In 2011 the Seoul-based design studio BANG by MIN completed the renovation of the French restaurant La Ville de Pins. 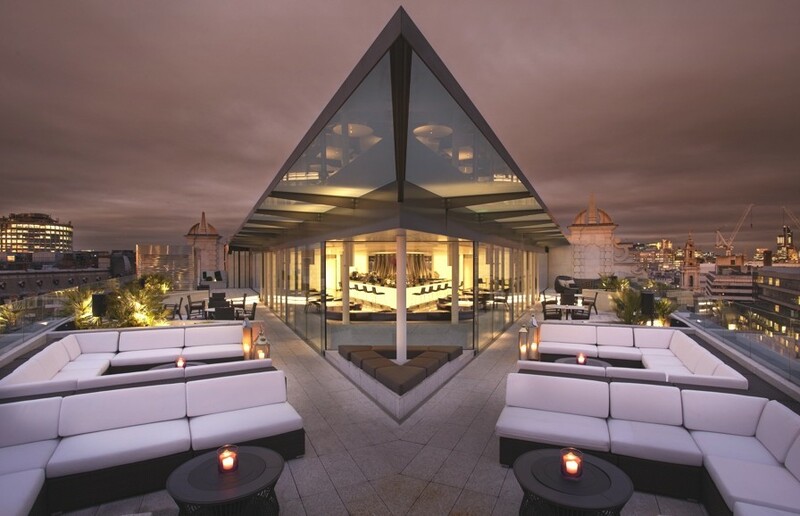 The stunning contemporary restaurant can be located in the upmarket district of Gangnam-gu, in Seoul, South Korea.